Kamel Daoud has been a journalist for more than twenty years, writing the most-read column in Algeria, in Le Quotidien d'Oran, while also collaborating on various online media and contributing to foreign publications such as the New York Times. During the 2010-2016 period, he put his name to almost two thousand texts--first intended for the Algerian public, then read more and more throughout the world as his reputation grew. 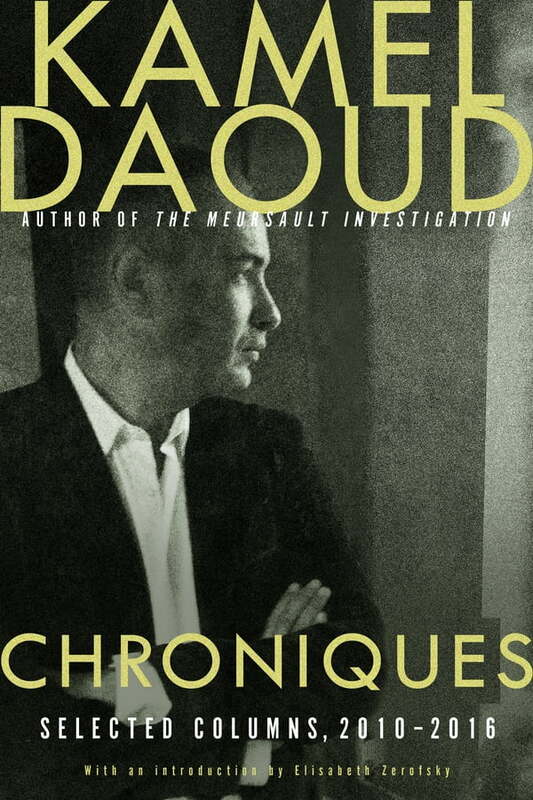 Whether he is criticizing political Islam or the decline of the Algerian regime, embracing the hope kindled by Arab revolutions or defending women's rights, Daoud does so in his own inimitable style: at once poetic and provocative, he captures his devoted followers with fresh, counterintuitive arguments about the nature of humanity, religion, and liberty.